The Birla Institute of Technology & Science, BITS Pilani is an all-India Institute for higher education. The primary motive of BITS is to “train young men and women able and eager to create and put into action such ideas, methods, techniques and information”. The Institute is a dream come true of its founder late Mr G.D.Birla – an eminent industrialist, a participant in Indian freedom struggle and a close associate of the Father of Indian Nation late Mr. Mohandas Karamchand Gandhi (Mahatma Gandhi). 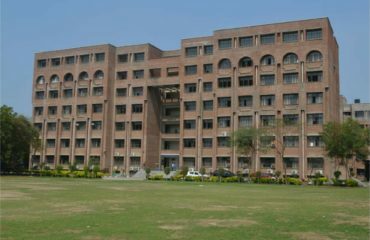 What started in early 1900s as a small school, blossomed into a set of colleges for higher education, ranging from the Humanities to Engineering until 1964 when all these colleges amalgamated to culminate into a unique Indian University of International standing. 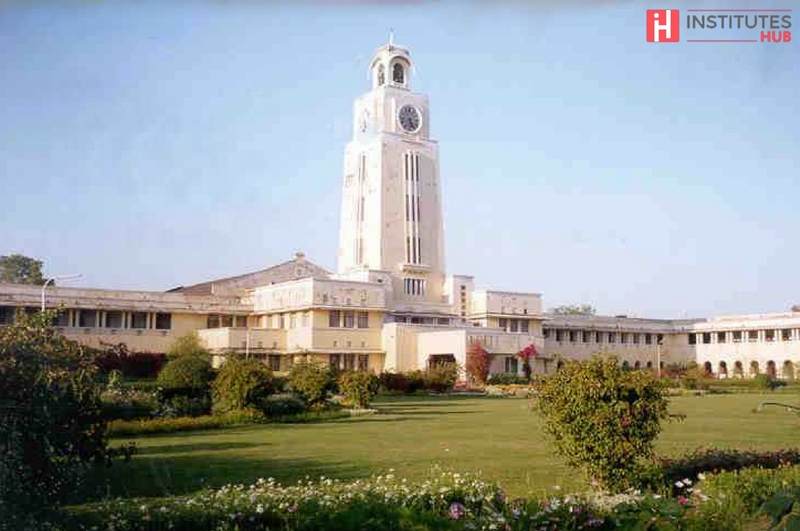 This university was christened as the Birla Institute of Technology and Science, Pilani, known to many as BITS, Pilani. Over the years, BITS has provided the highest quality technical education to students from all over India admitted on the basis of merit. Its graduates may be found throughout the world in all areas of engineering, science and commerce. BITS Pilani offers degree programmes in Engineering, Sciences, Technology, Pharmacy, Management and Humanities. BITS, Pilani offers Doctoral programmes in various disciplines of Engineering, Sciences, Technology, Pharmacy, Management and Humanities. BITS Pilani invites motivated and research- focused faculty with an outstanding academic background, and potential to excel in research. BITS Pilani has a remarkable placement record and most students have their careers charted out well before they complete graduation.The faculty and students at the Unit carry out research / development activities in the following areas: Network Protocols, Wireless Sensor Networking, Pervasive Computing. The centre for Educational Technology is the second major centre run by the Software Development and Educational Technology Unit at BITS-Pilani. It comprises of modern digital video studio and is equipped with the satellite (EDUSAT) – based as well as leased line based high-quality video-conferencing facilities. Its main objective is to facilitate Online Lectures, interactions, on-demand services and web-based seminars for the Off-campus Work-Integrated learning programme of the Institute, delivery of live interactive lectures to university’s various campuses.